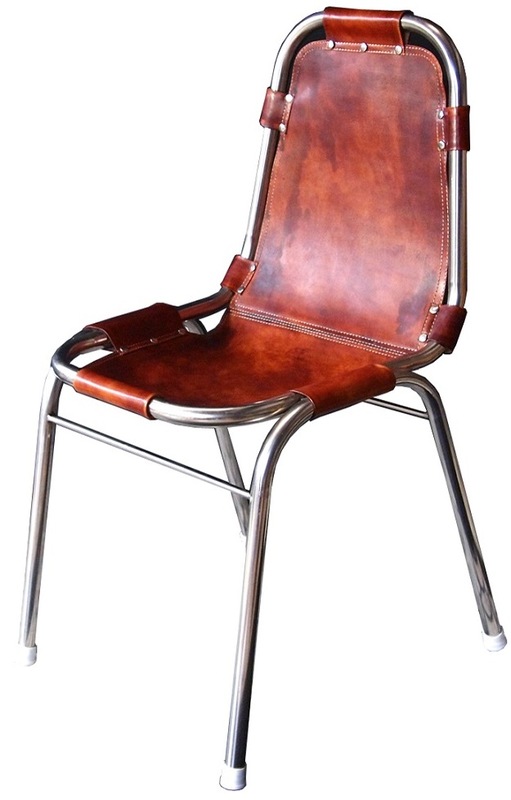 Interiors: It's a fair copper… | StyleAble Fashion For Everyone! I remember seeing copper start to emerge as a trend around 2013. 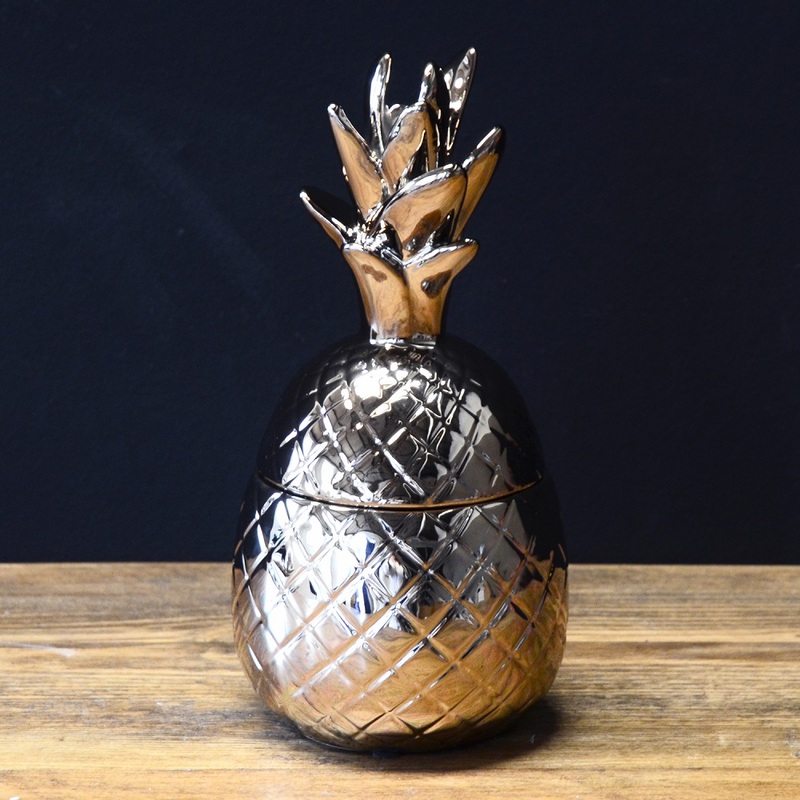 Since then, stylists and home-owners alike have been working the metallic finish into their home projects to great effect. Whether it is beaten, aged or shiny, copper has the ability to warm up a space and give it an edge and glamour that other metals cannot compete with. The best thing about copper is that it can create a warm yet rugged look and works fabulously well with the trend for darker richer jewel tones. There are a wealth of ways to work copper into your home. Go for discrete touches like a picture frame or candle holder, or go statement with a copper bed or oversized lampshade. In fact, lighting is probably one of the most popular ways to introduce copper accents into your interior scheme. 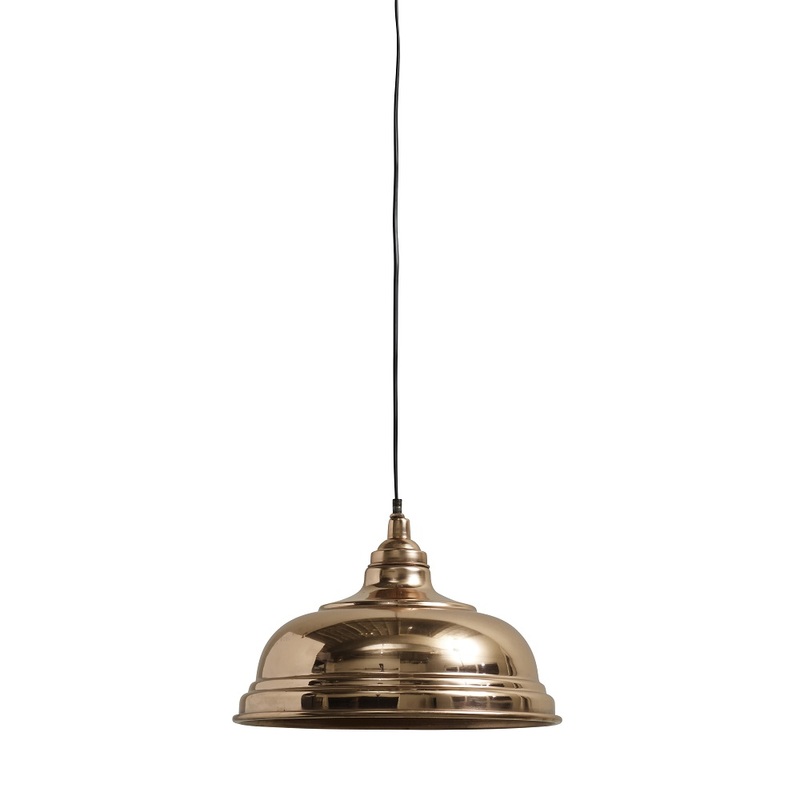 Tom Dixon’s range of copper pendant lights are key pieces and have been trending for some time now. 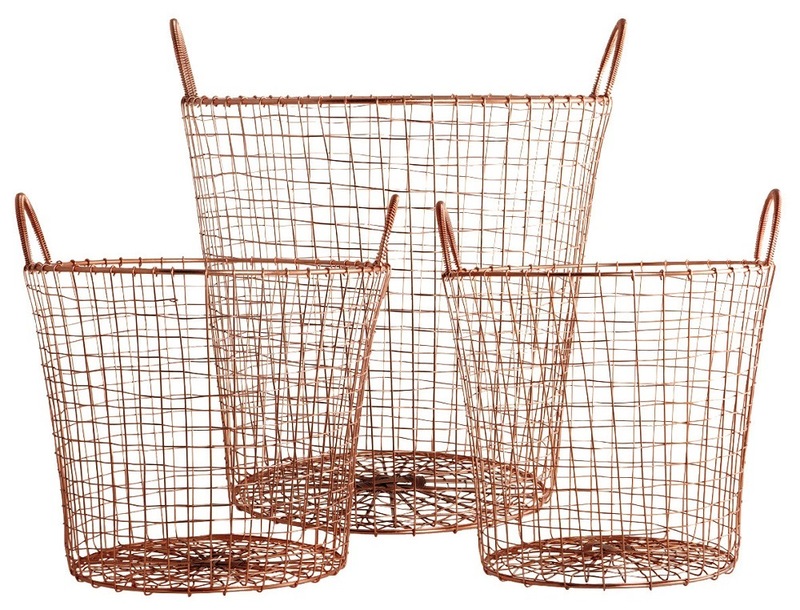 If you want to inject a bit of drama into your home but don’t know how, give copper a try ansd start small…. Have you had enough of 'perfect'?